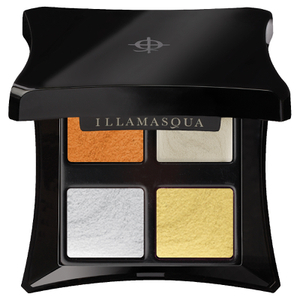 Achieve show-stopping results with the Liquid Metal Palette from Illamasqua. 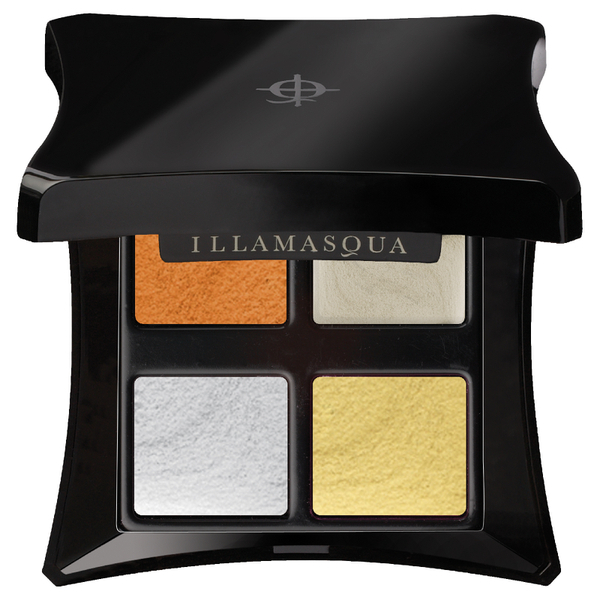 Housed in a mirrored compact, the palette combines four shades of cream eyeshadow with a striking metallic finish. 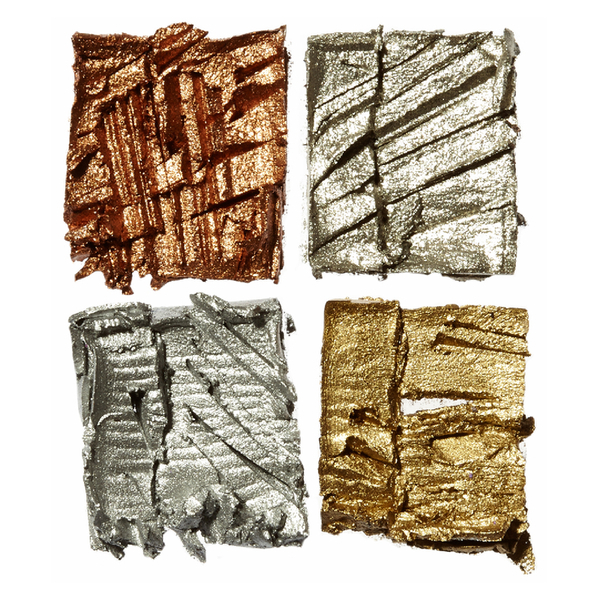 Melting effortlessly onto the lids for a smooth, even finish, the rich, high-pigmented eyeshadows can be applied separately or blended together to create customised make-up looks with superior colour longevity. Can also be used on the face and body.